This week, I have so much fun stuff to show you! 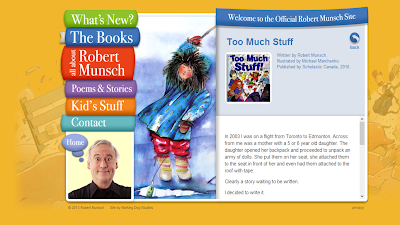 I'm starting my author study on Robert Munsch this week (it'll last for about 2 weeks). He is SOOO super fun to read! He's really one of my favorites... and the best part?? You can listen to him read ALL of his books - he is the BEST reader! On his website, you can listen to every book! this week, I'm bringing in a kite, and HOPEFULLY (PLEASE let there be wind! ), we will go fly a kite! And then we're going to do Lori's How to fly a kite from her year of how-to writing pack! We're also doing activities from my OUCH! words pack I just updated. 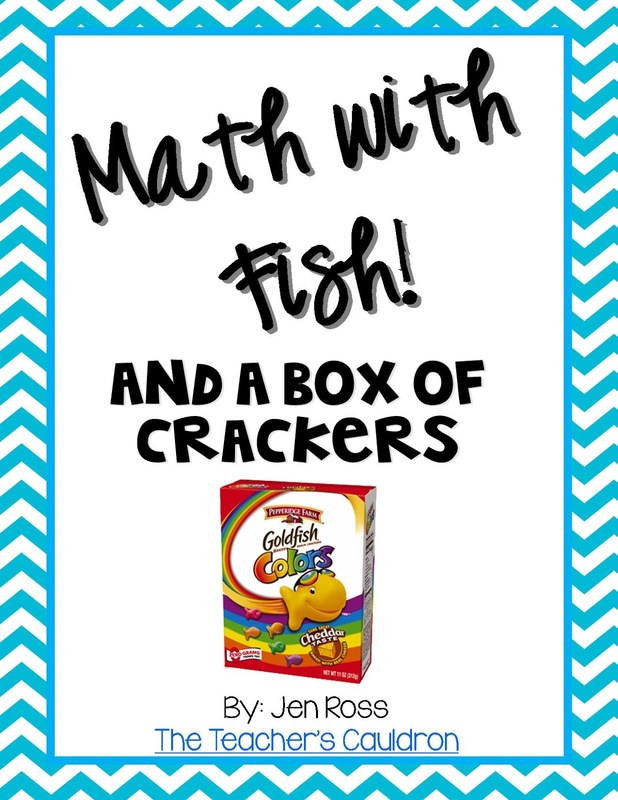 Monday we're going to be doing my Fish Math - which I use with Dr. Seuss's celebration - it's one of my kids' FAVORITE activities to do every year....and I thought of it one year when I was stealing sharing Autumn's snack....ha! And I'm SUPER excited because I have TEN people on their multiplication facts quizzes - which is MORE THAN HALF MY CLASS!!! That means more than half my class has passed their addition and subtraction...yes! I have 2 kids that are almost finished with multiplication and they think they're going to be DONE! hahaha!!! Oh, my little friends...I have SO much more for you! 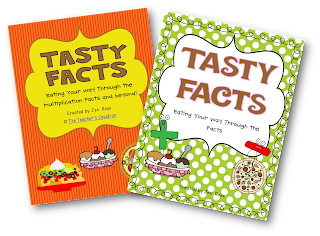 That's why I love these packs - because my class is SO differentiated! LOOK what I found - and it's from one of my favorite sellers - Denise! Make sure you snag the Main Idea Kite FREEBIE in the plans! I posted about this last night.... and it's still on sale (until tonight!)... AND while I was laying in bed this morning, waking up, I remembered FOUR MORE activities we do with cards, so added them today! So now there are FOURTEEN centers in it! I've already gotten some good feedback on it - one of my favorites is this one! Thank you!! It makes me smile to know that you guys out there can use my stuff!! 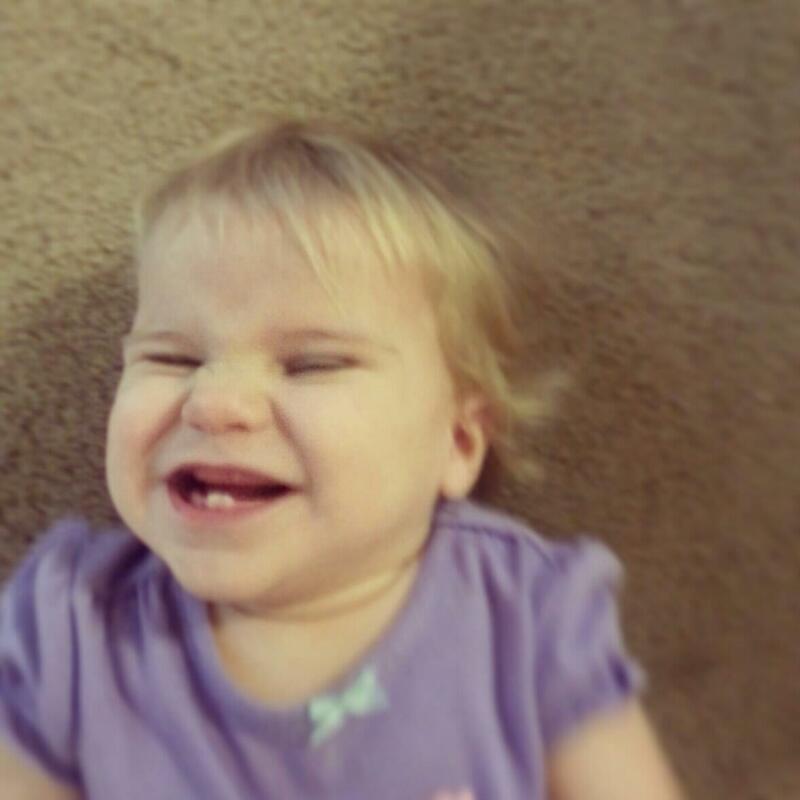 Giggles make the world go 'round!! 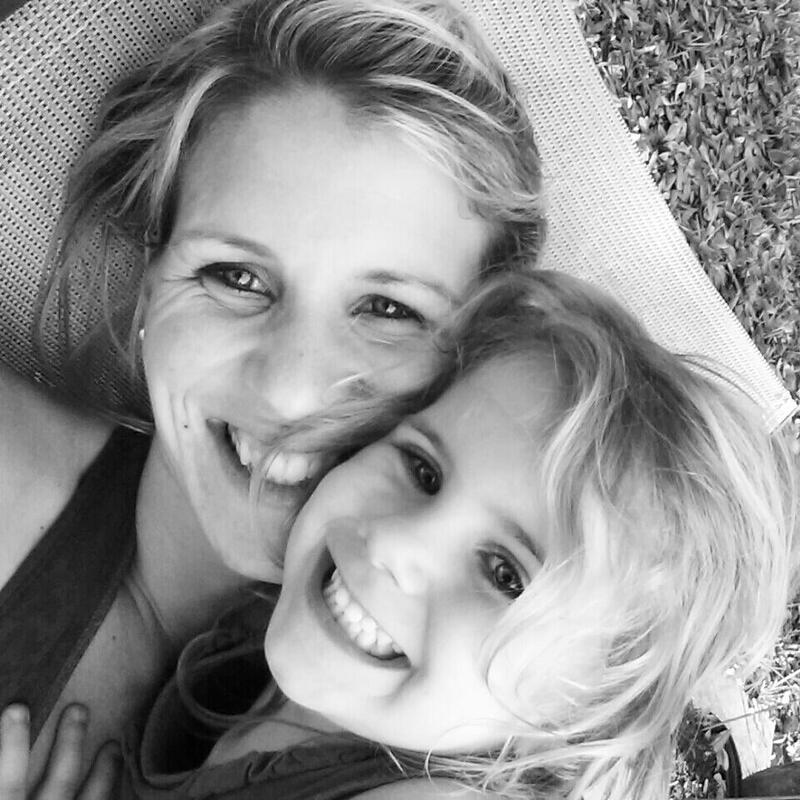 This is one of my new FAVORITE pictures - spending time with my girl! And my little Autumn is going to be the girl in your class who dresses herself to go to school - Autumn style 101! Your girls are so cute! Thanks for mentioning my Treasures packs. I love your visual plans! I love your visual plans they are great. 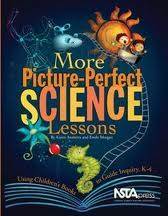 I'm always interested to see what other teachers are using in their classrooms. I love the Robert Munsch site. I have several of his books but didn't recognize the author name :-( Great Job! I love seeing your visual plans. It makes them so easy to do! 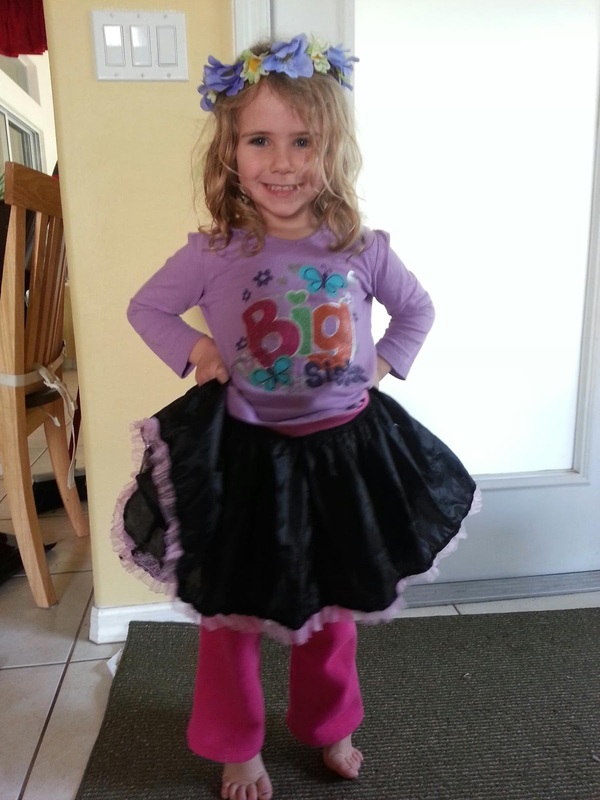 You have beautiful girls...and your Autumn...dresses herself like my Jessi Rose. They seem to have a similar style. Yeah, got the math pack while it's still on sale! 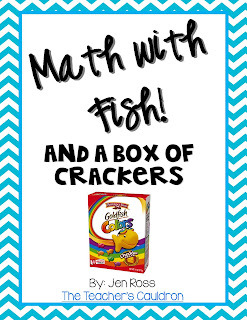 This will make my math tubs much more fun (and easy for me) this week. Love your idea about getting the cards from the cruise ships. Which ships do you get them from? I'm sailing on the Carnival Breeze out of Miami on the 16th. Although I'll try hard not to think about school I'll be sure to visit the casino and see if I can get some cards for my class. Thanks for all your hard work! Common Core packs! and some freebies! Working with Money - Part 2! Magnet Fun and a winner! St. Patty's Visual plans - part 2 and a sale! Marshmallows and a little celebration! 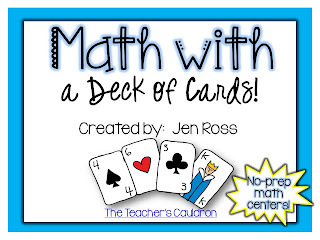 Math with a Deck of Cards!